Build Big Biceps or Sculpt Lean Arms by incorporating these Arm Exercises in your Workout Routines! Welcome to our Best Bicep Exercises list! 5. Zottman Bicep Curl: The Zottman Bicep Curl is one of two isolation exercises that made our list of best bicep exercises. This variation of the Dumbbell Bicep Curl is a great bicep exercise that uses dumbbells and a twisting motion to effectively work your biceps and forearms. 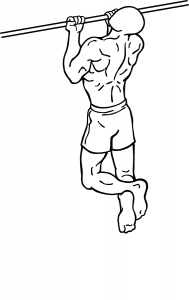 At the top of the exercise in the contracted position, you twist your wrists to a pronated (palms facing down) grip. 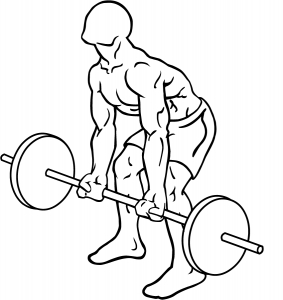 With this grip, you’ll then lower the weight to the starting position and repeat. 4. 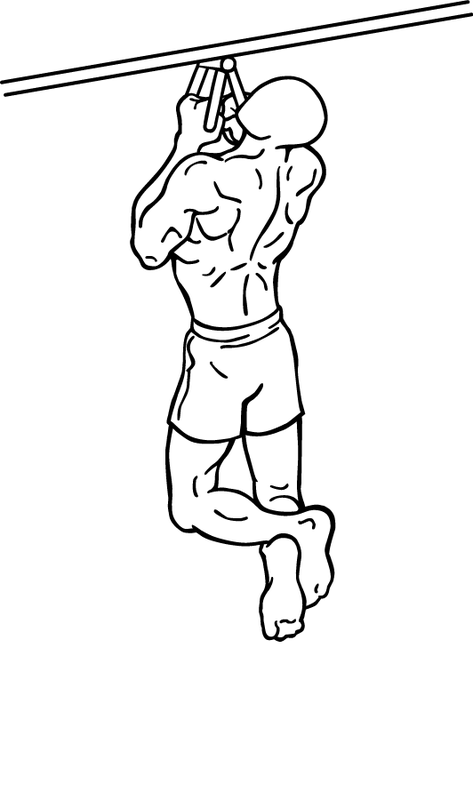 Barbell Bicep Curl: The Barbell Bicep Curl is the second of two isolation bicep exercises that made our list. This classic bicep exercise allows you to pile on weight and use all the muscles of the biceps and forearms to curl the weight to the top. No other bicep exercise gives you a pump quite like the Barbell Bicep Curl. Make sure you don’t swing your hips or back during this bicep exercise. 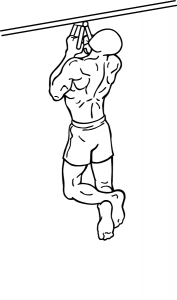 Also, be sure to concentrate on your biceps contracting throughout the lift and keep your elbows in a fixed position. 3. Reverse Grip Bent Over Row: We admit, it may be stretching it (even more than our two best bicep exercises shown next) to say that theReverse Grip Bent Over Row is primarily a bicep exercise as this exercise also targets the upper back and lats. 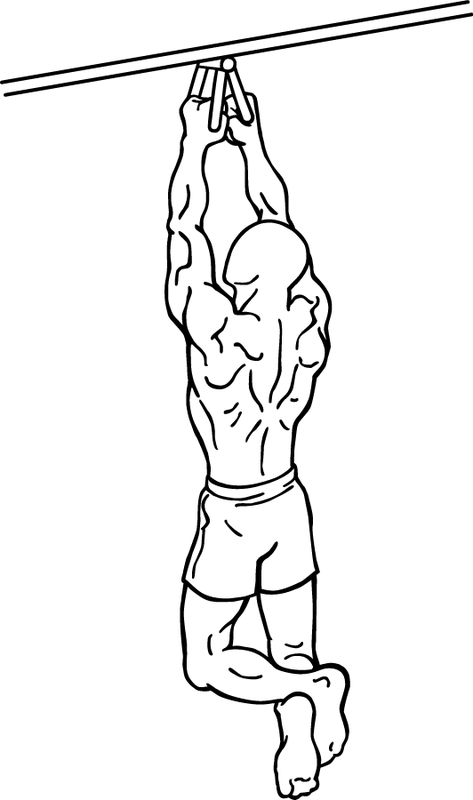 However, this bicep/back exercise is one of the best Compound Exercises for building bigger biceps. 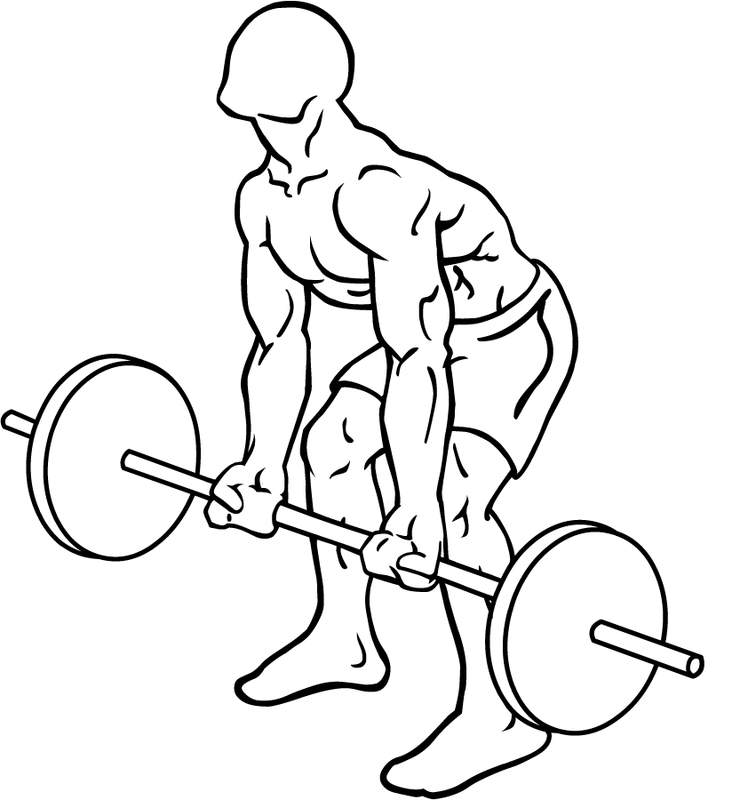 The best thing about this version of the bent over row is that you can pack on much more weight than you can with a typical bicep curl and by using a supinated (palms facing up/away) grip, you’ll keep tension on your biceps. Concentrate on your biceps throughout the exercise to further enhance the lift. 2. 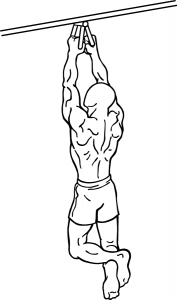 Narrow Parallel Grip Chin Ups: Now we get to the absolute must have, best bicep exercises. These bicep exercises should be included in most all Fat Loss Workouts and Muscle Building Workouts. 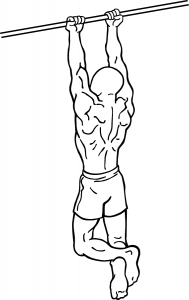 Coming in at number two on the list is Narrow Parallel Grip Chin Ups. This standard Chin Ups variation of is one of the best Compound Exercisesfor sculpting or strengthening your biceps as well as your back. 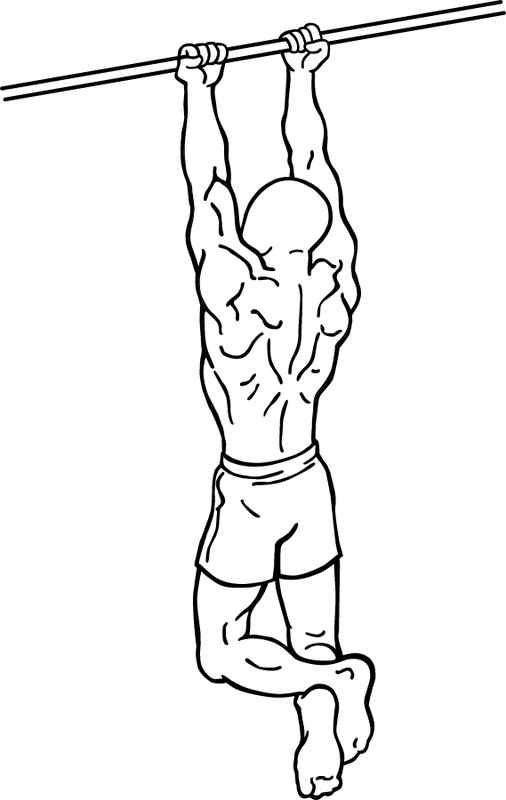 You can do the exercise on a pull up bar that has additional handles facing each other or using a V-Bar as pictured. 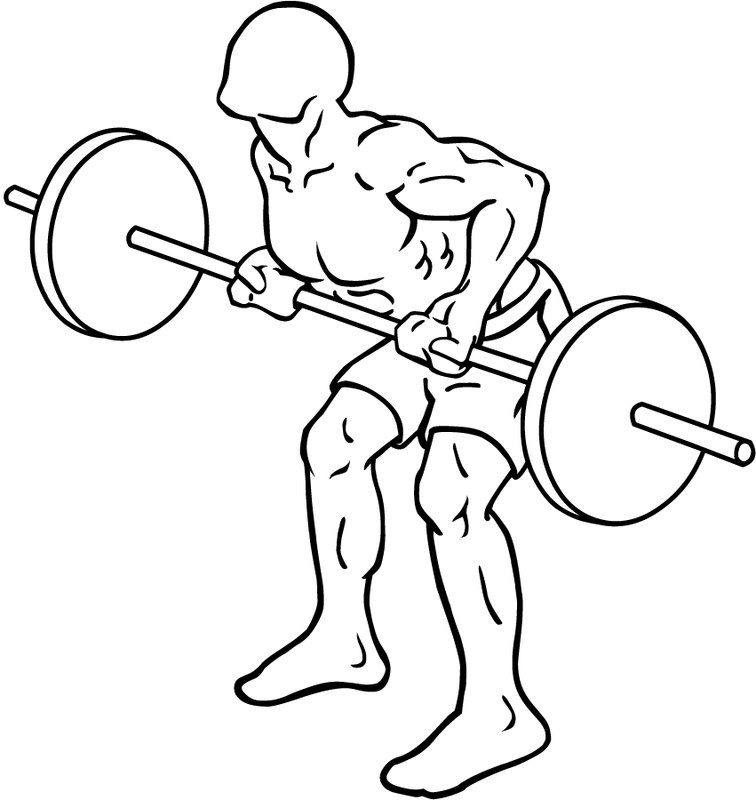 For additional resistance, hold a dumbbell between your feet or attach a weight plate to a dipping belt. 1. Chin Ups: Chin Ups are one of the most basic and best weight training exercises for building Strength in the Biceps and Back. Like Narrow Parallel Grip Chin Ups explained above, Chin Ups also use gravity to force you to lift the weight of your body, which is much more beneficial than using a 25-50 pound dumbbell to isolate the biceps like most bicep exercises. Like Narrow Parallel Grip Chin Ups, Chin Ups are an absolute must have and should be included in most all Fat Loss Workouts and Muscle Building Workouts. 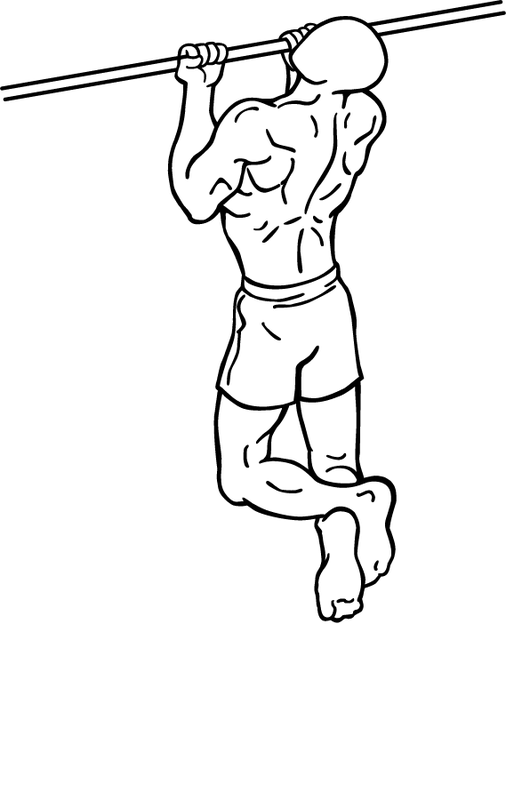 “Chins” are the only compound exercise that primarily targets the biceps. 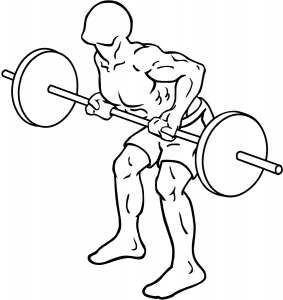 For additional resistance, hold a dumbbell between your feet or attach a weight plate to a dipping belt. Well, there you have it: all of the best bicep exercises for gaining muscle mass and losing body fat! sir i just want to know about dietery plan during , before, & after workout..
to gain huge muscles naturally without any steroid or any other..
hola, me gustaria que me mandaseis unas tablas para hacer ejercicio, estoy un pocom gordito y no tengo ni idea de como empezar, un saludo. I’d love to see the images of the exercises but they never come up on the screen. I get an error message. Is there any way you can fix this? Thanks! Why is not pictures working? some truly fantastic blog posts on this web site , thankyou for contribution. This can be completely good place as elevated throughout the web blog. Love sharing somewhere around. Just beneath, are quite a few absolutely not connected web sites to ours, nonetheless, they are certainly worth going over. The time to study or stop by the material or internet sites we’ve linked to below. Just beneath, are numerous absolutely not associated internet sites to ours, having said that, they may be certainly really worth going over. Wonderful story, reckoned we could combine a number of unrelated data, nonetheless genuinely really worth taking a look, whoa did 1 learn about Mid East has got extra problerms also. Always a major fan of linking to bloggers that I adore but really don’t get quite a bit of link adore from. Below youll discover the link to some web sites that we feel you’ll want to visit. Please stop by the web pages we stick to, which includes this 1, as it represents our picks in the web. Below you will discover the link to some web sites that we think you’ll want to visit. The facts mentioned in the article are a number of the most effective offered.